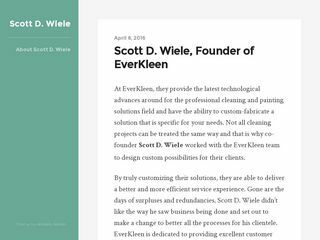 Co-founder Scott D. Wiele has always felt that when a company provides services they should be of the highest quality, this is why he co-created EverKleen. 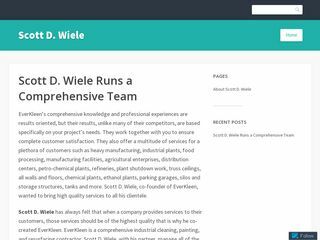 EverKleen is a comprehensive industrial cleaning, painting, and resurfacing contractor. 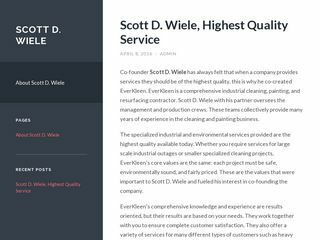 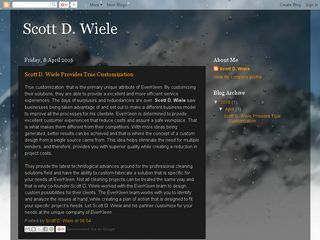 Scott D. Wiele with his partner oversees the management and production crews. 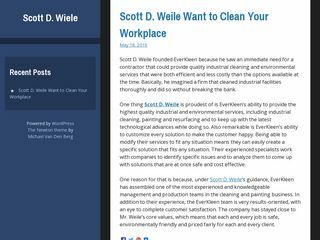 These teams collectively provide many years of experience in the cleaning and painting business.